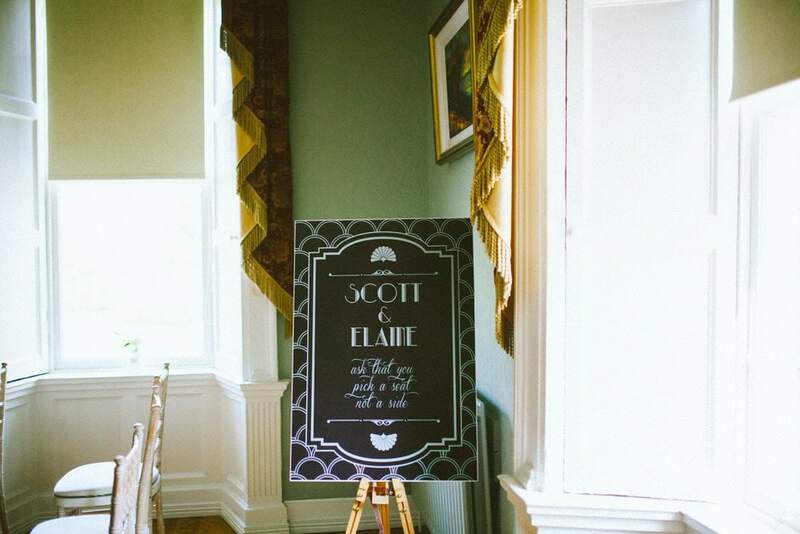 THE ONE WITH ELAINE AND SCOTT. 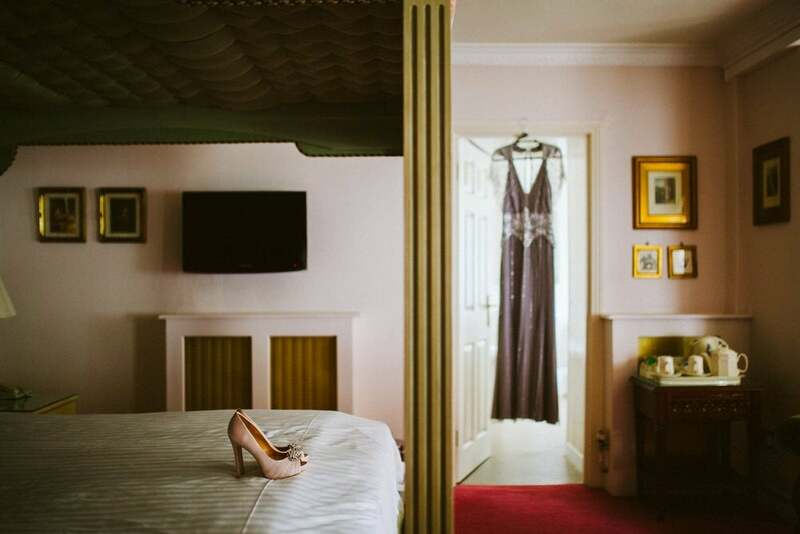 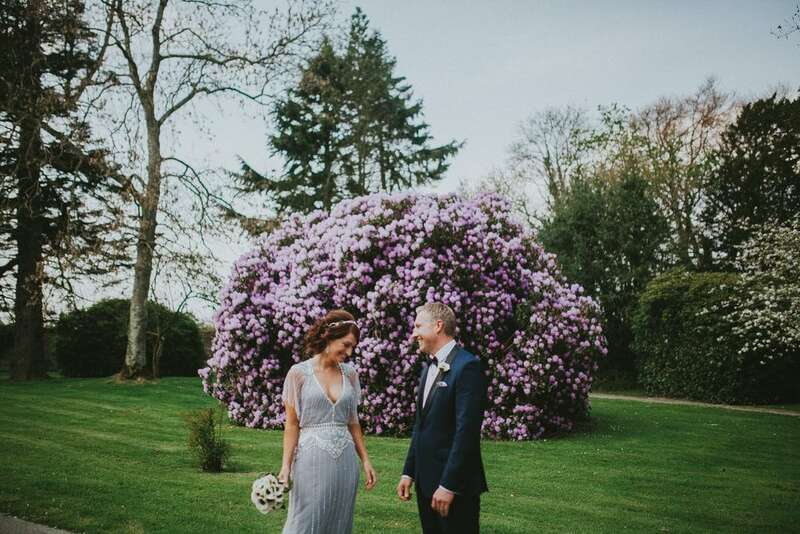 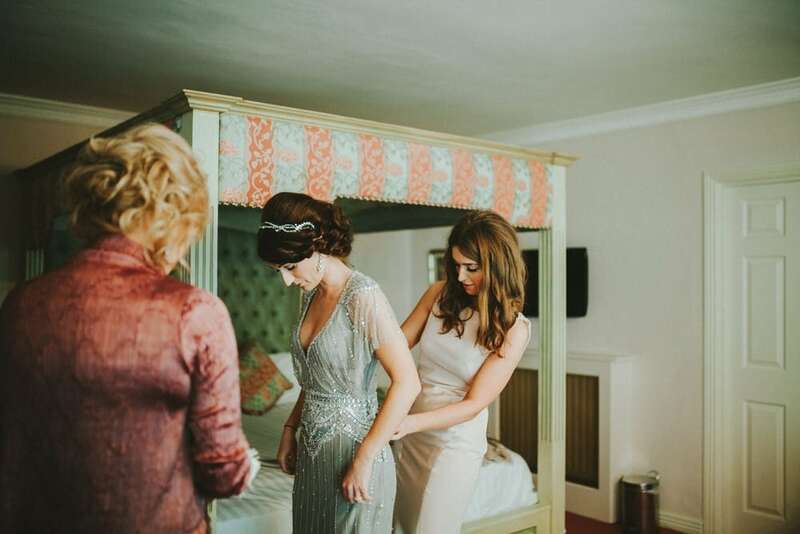 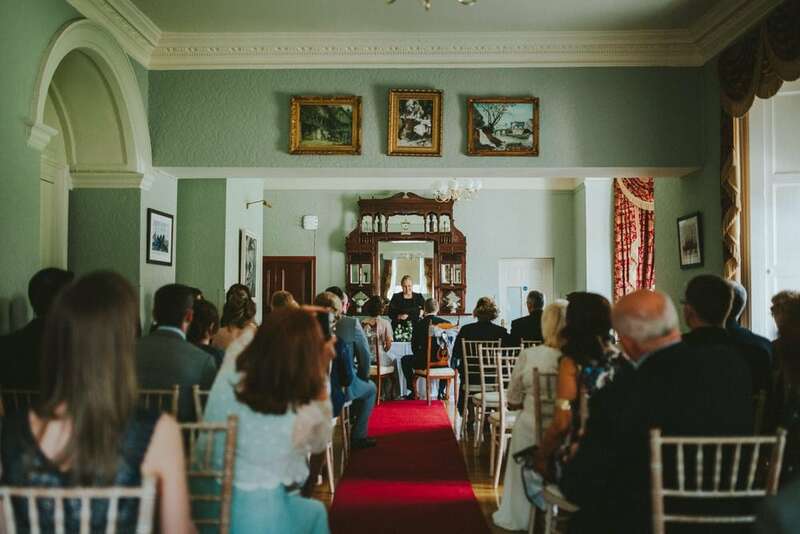 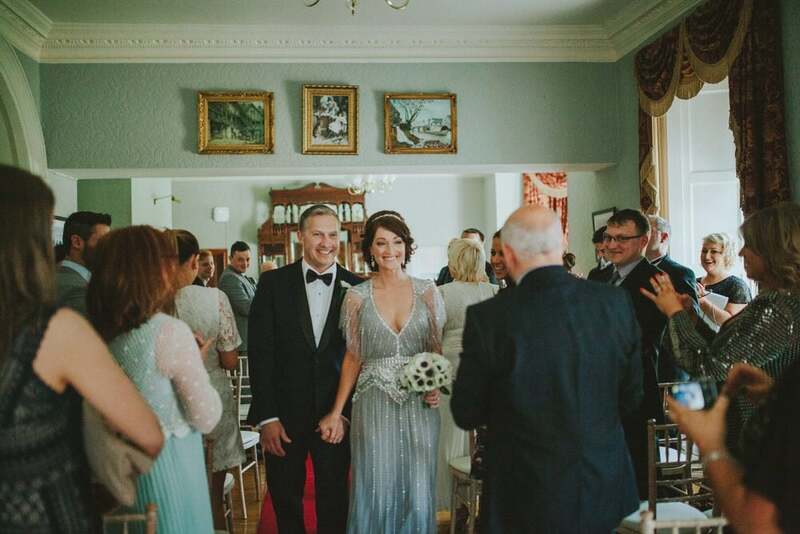 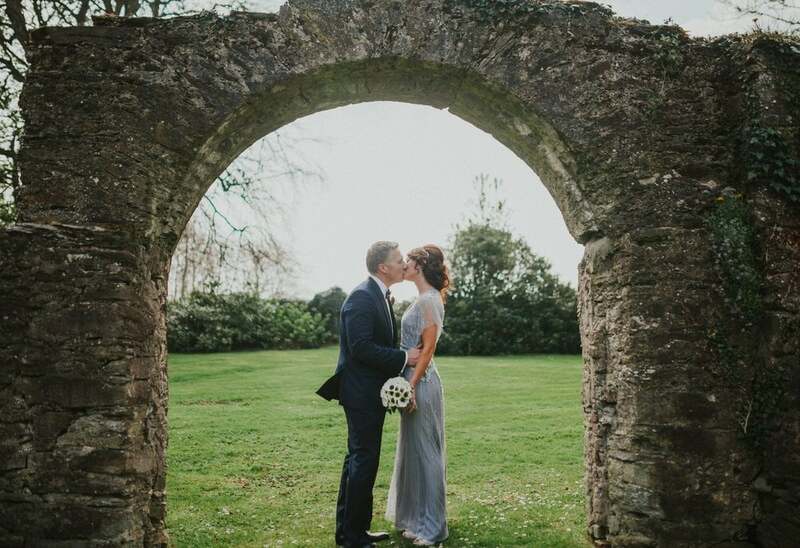 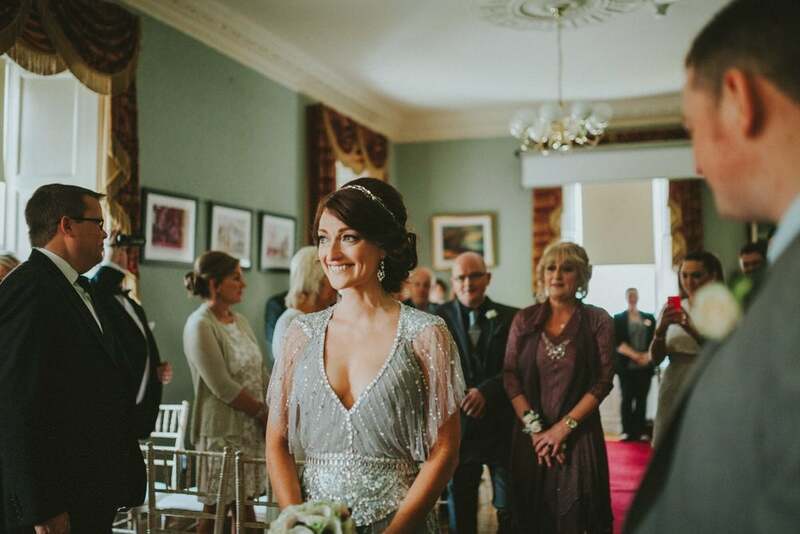 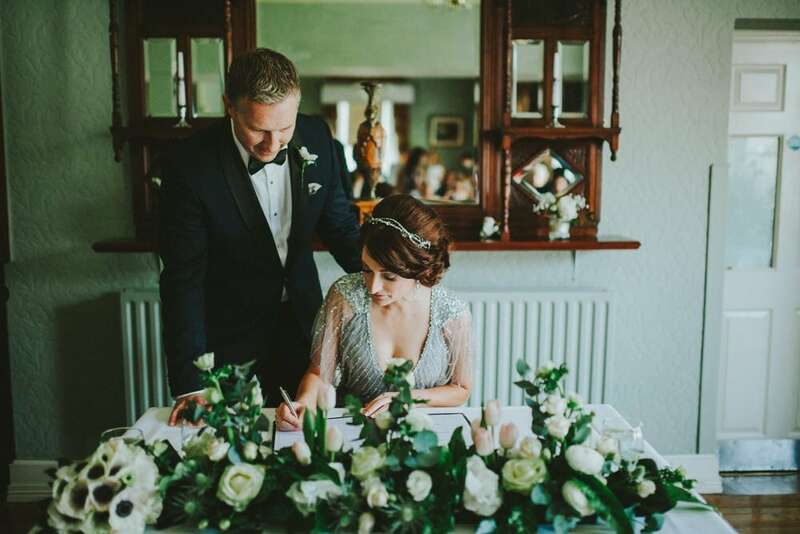 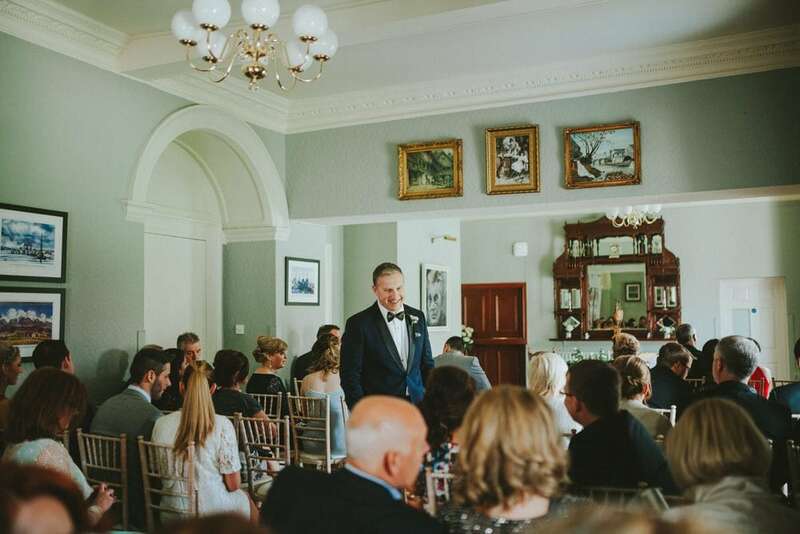 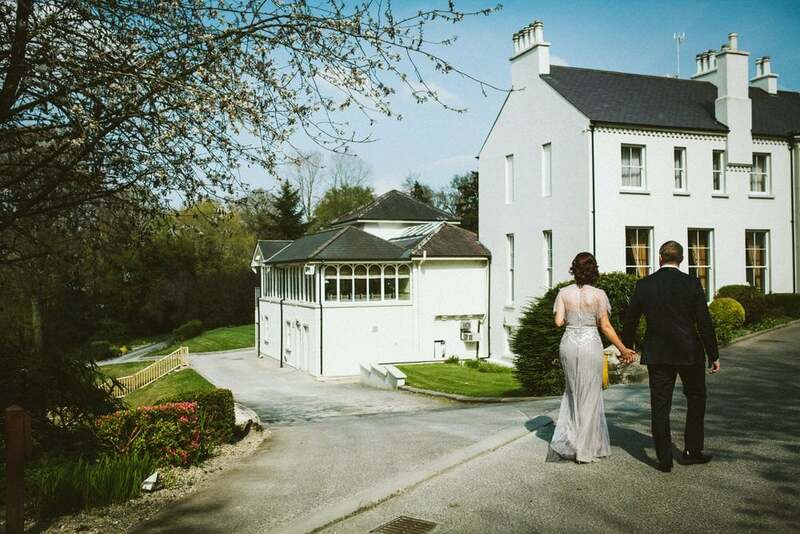 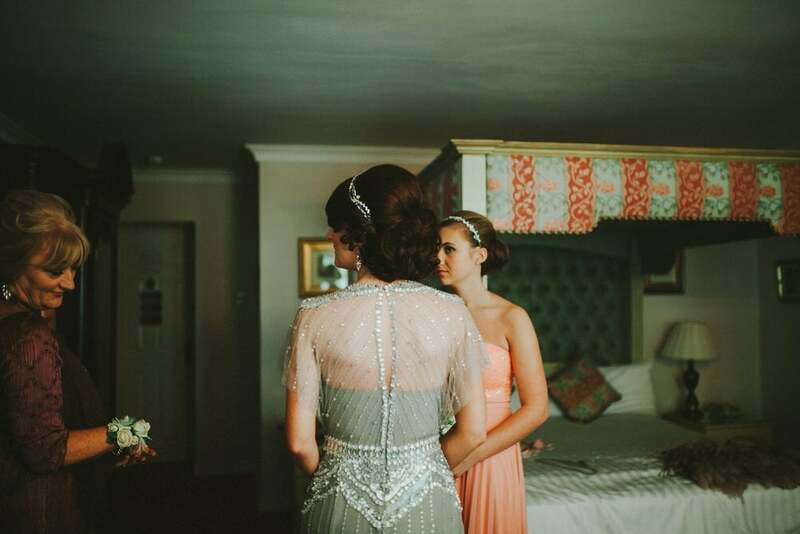 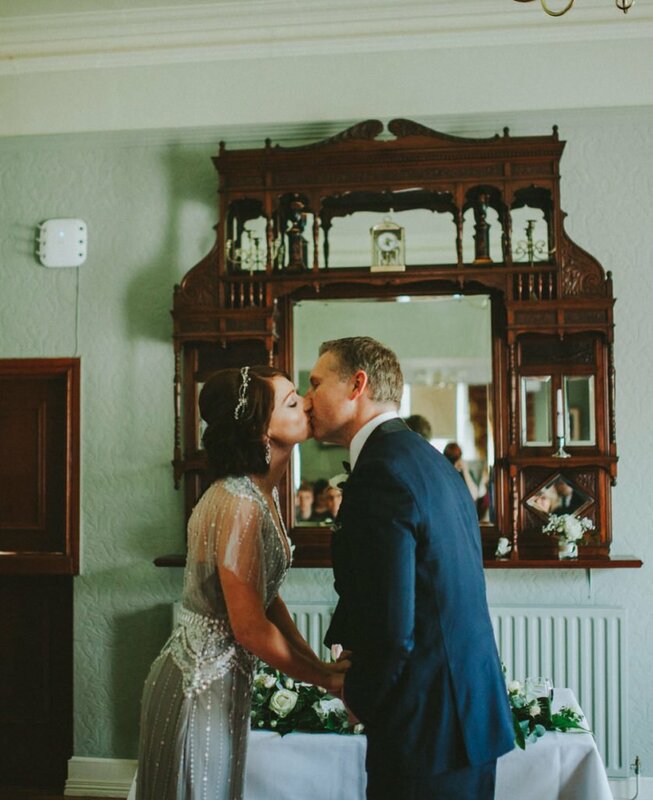 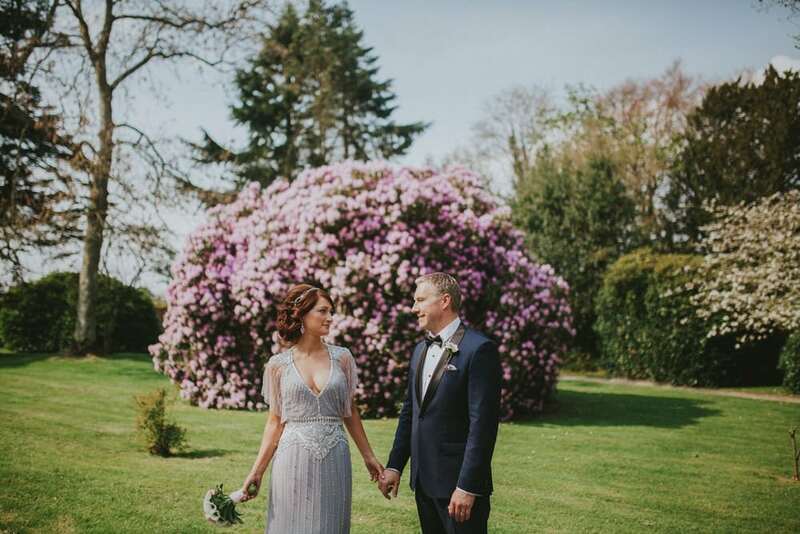 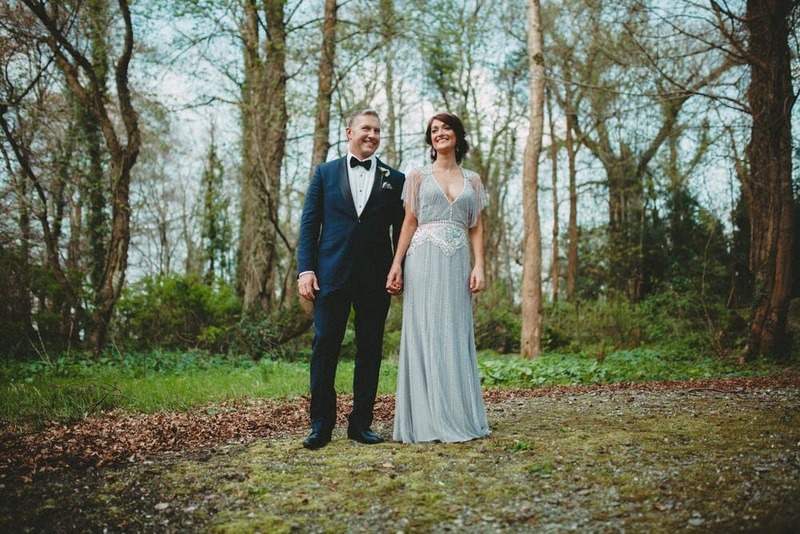 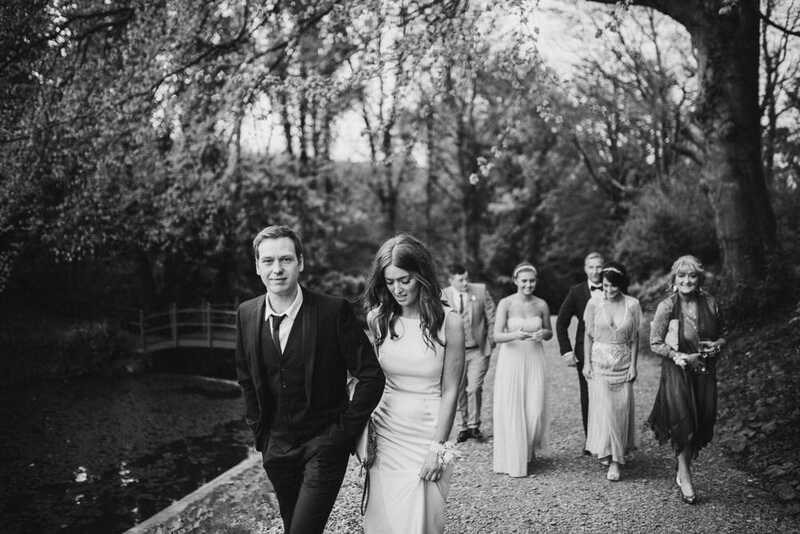 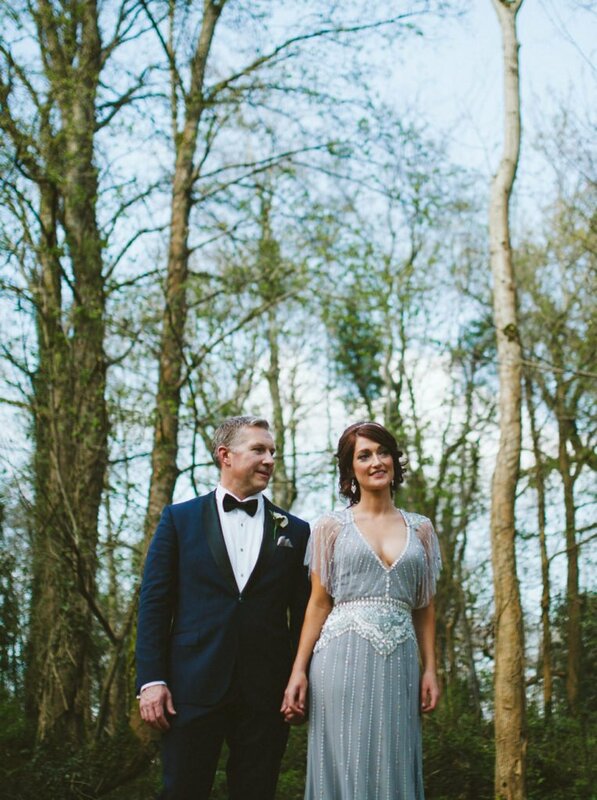 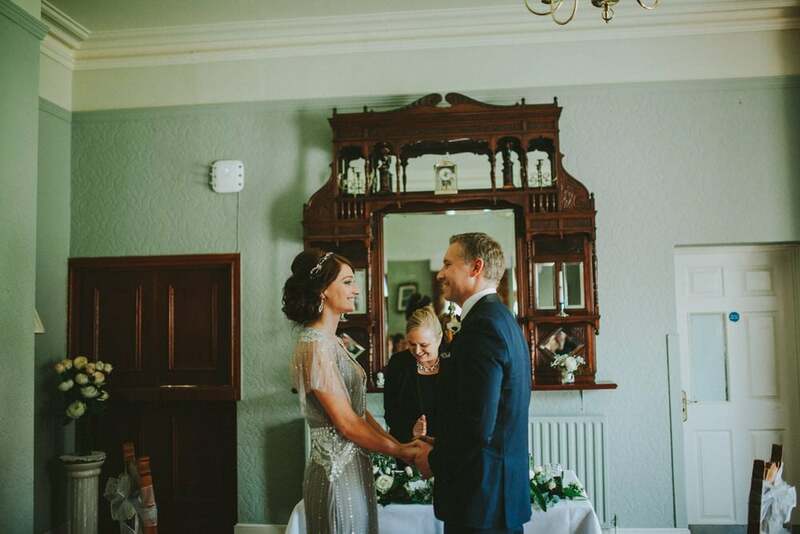 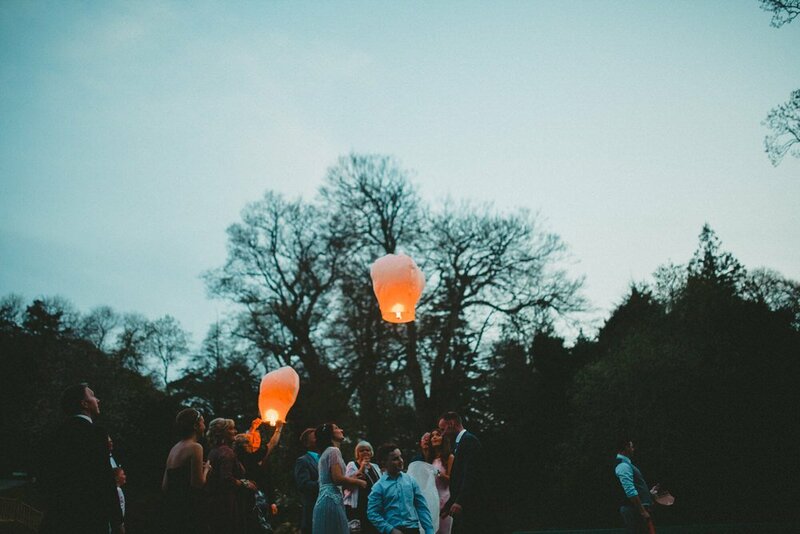 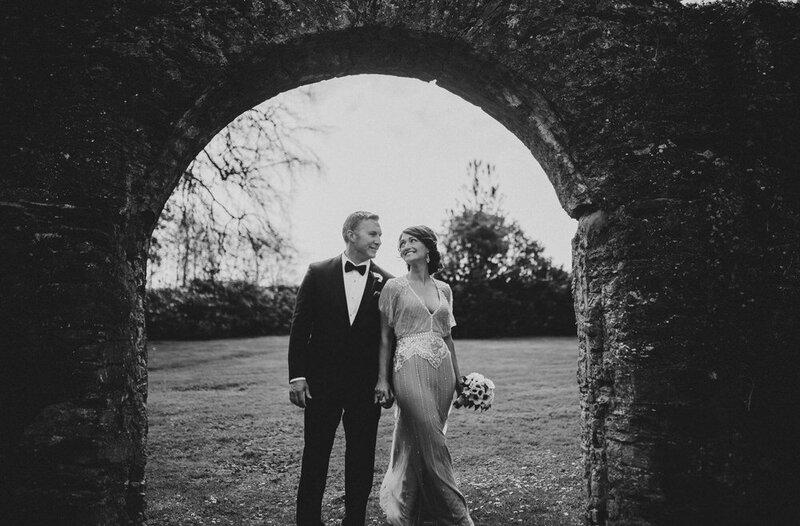 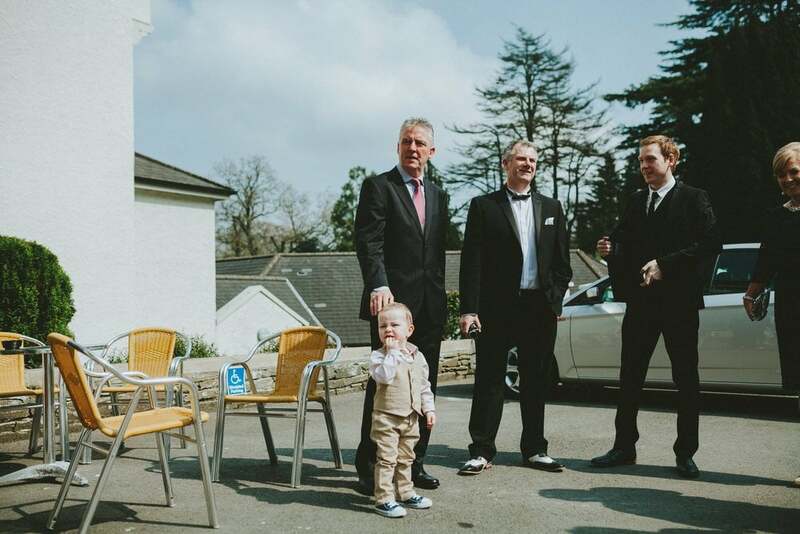 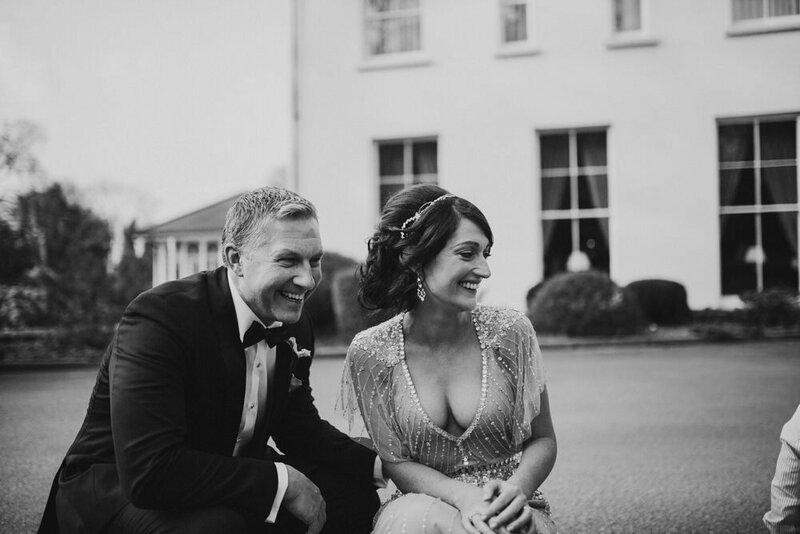 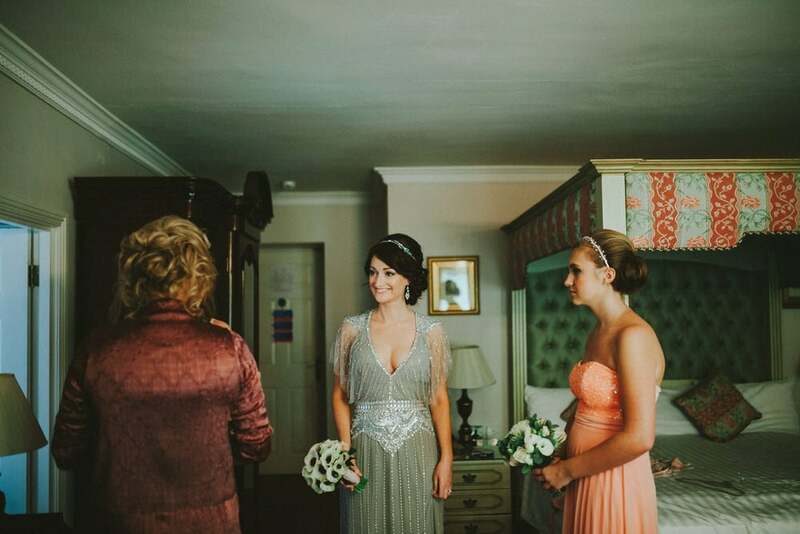 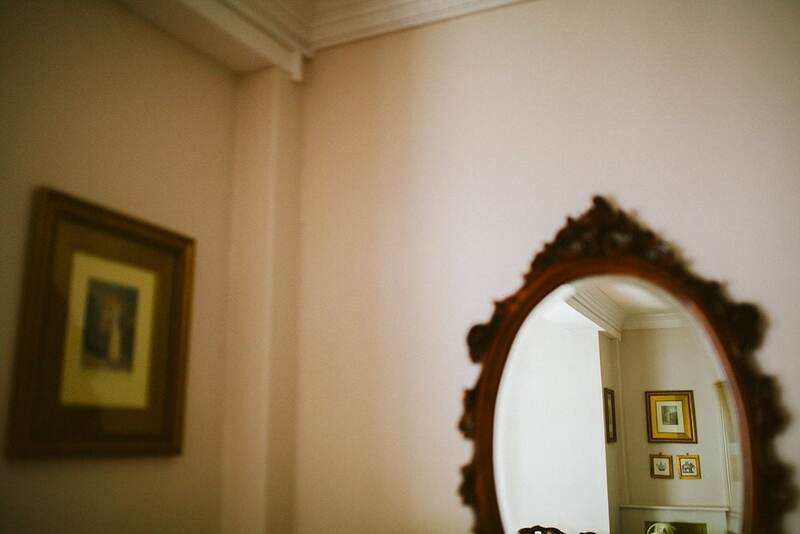 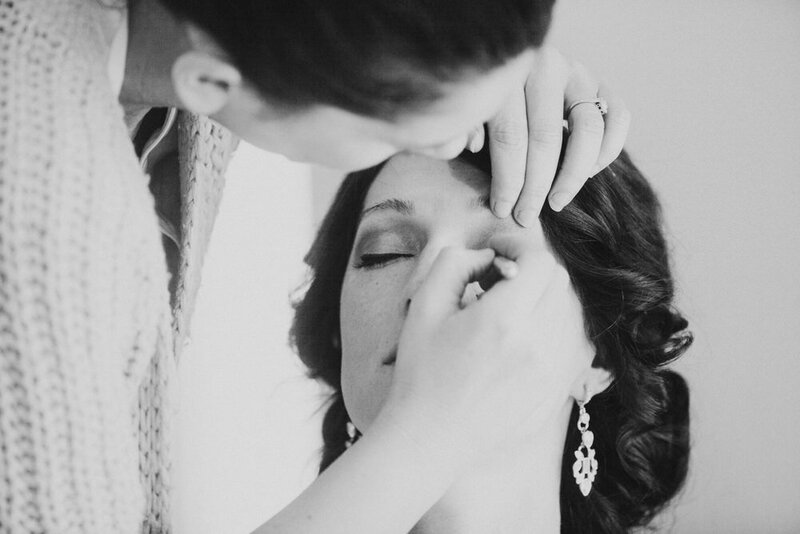 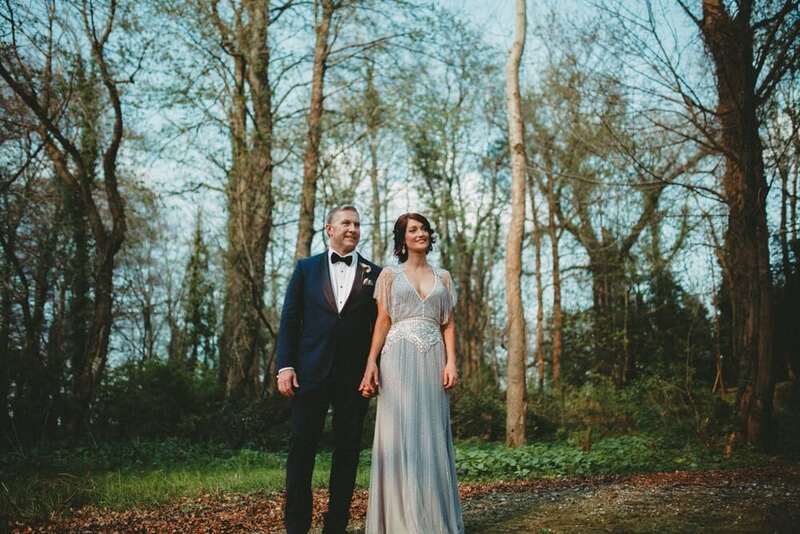 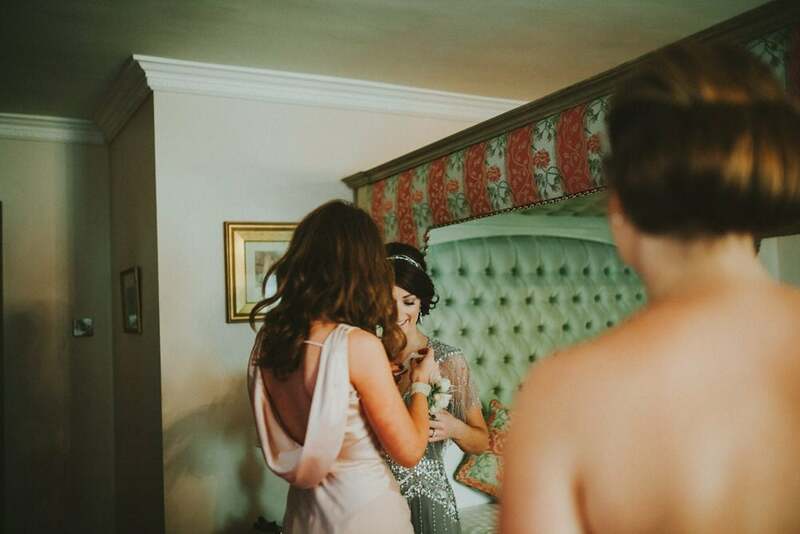 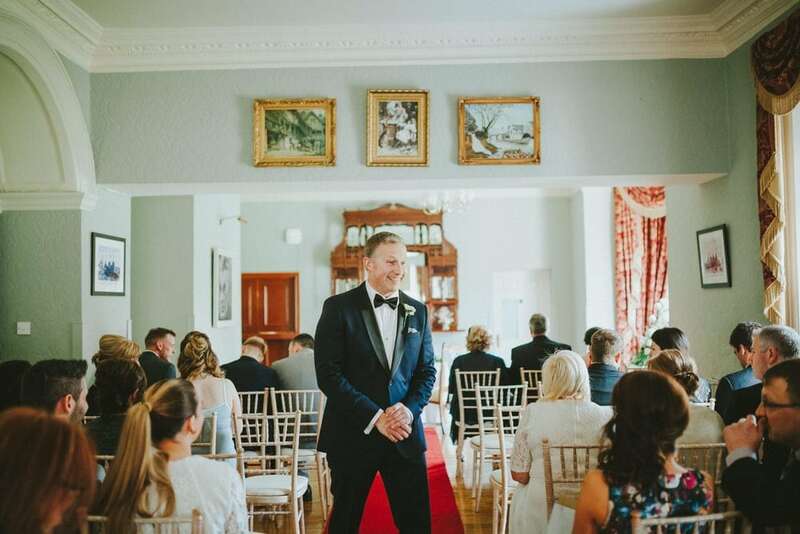 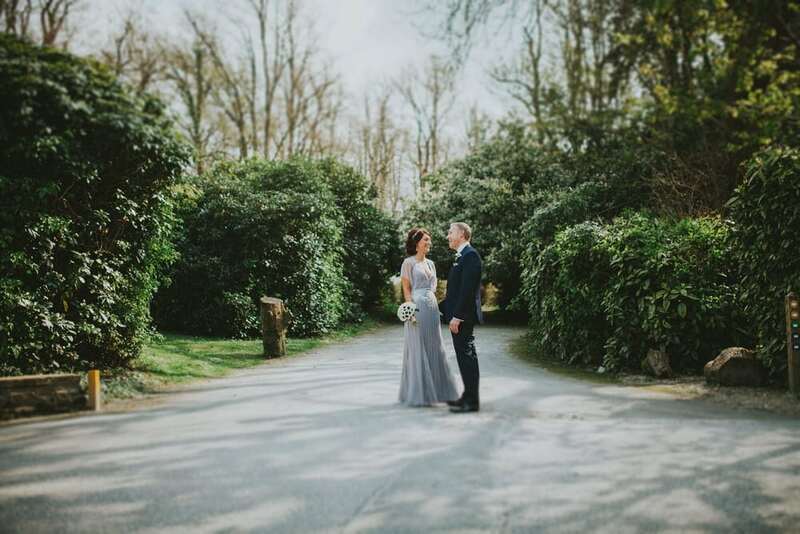 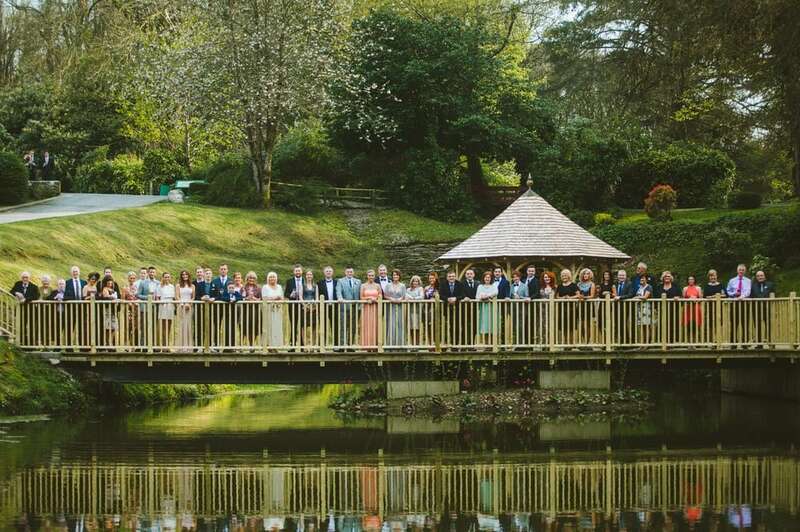 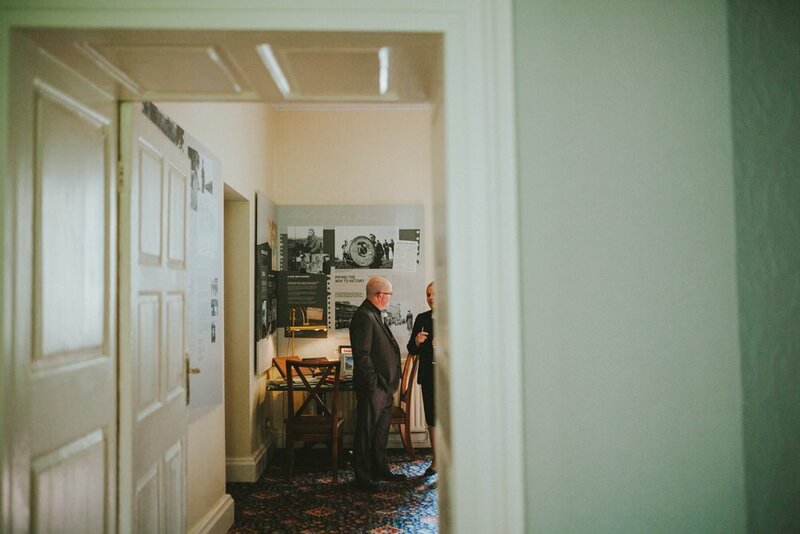 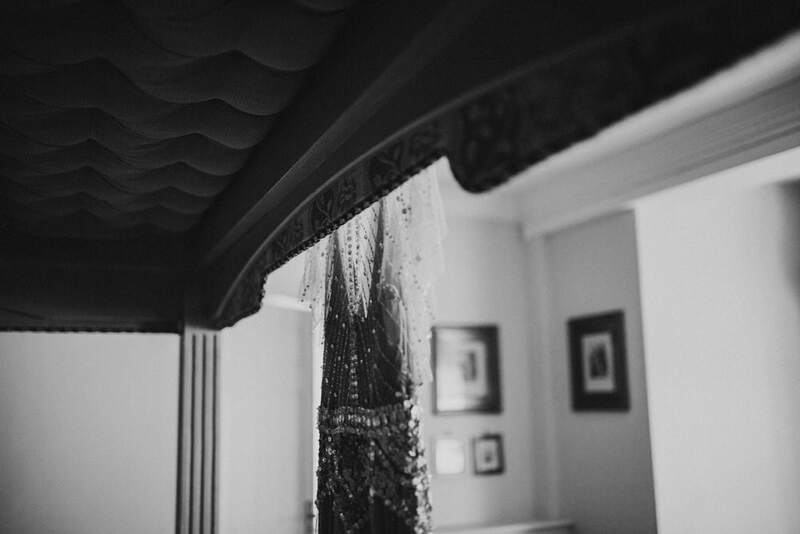 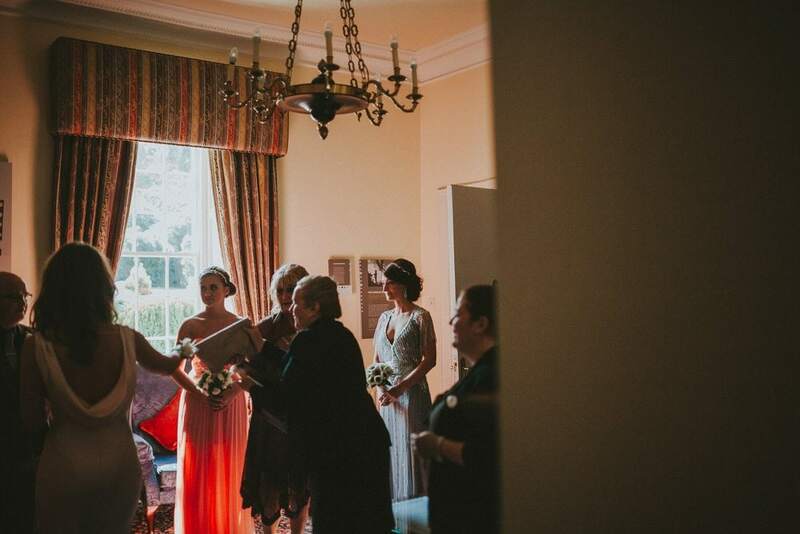 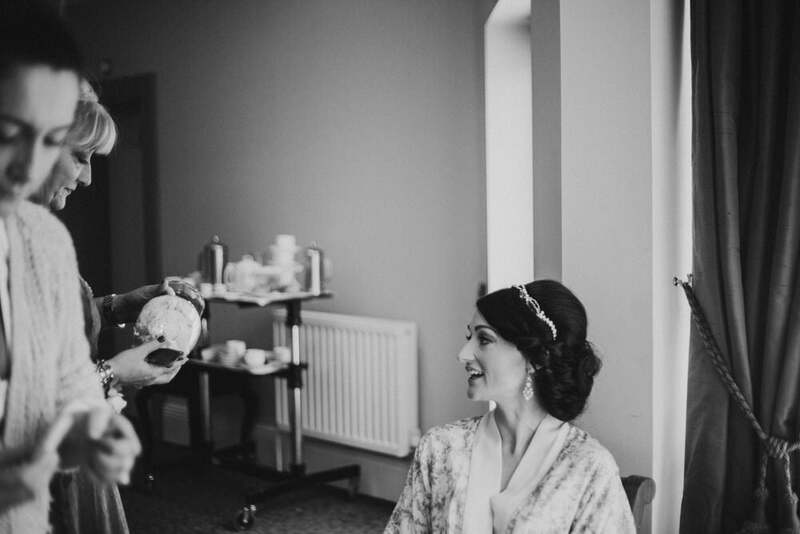 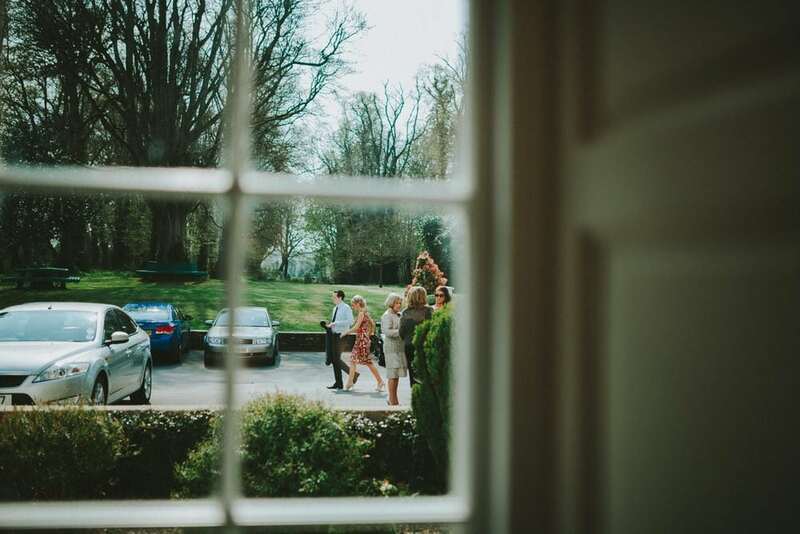 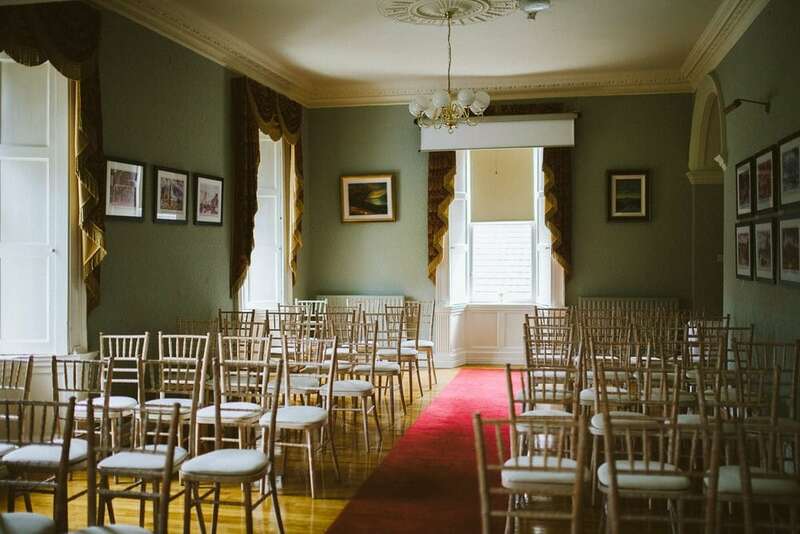 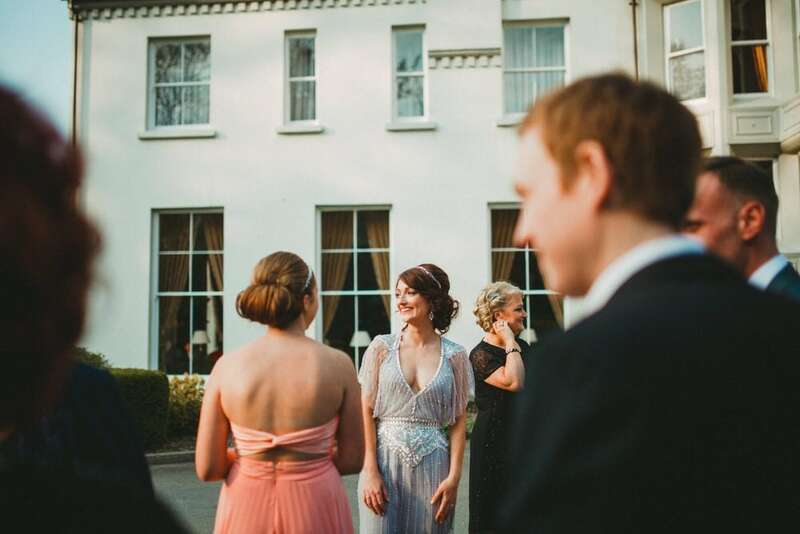 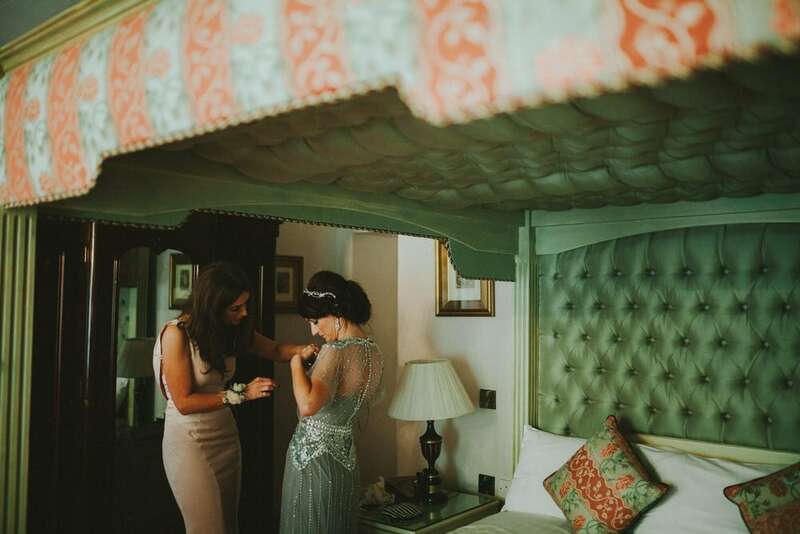 I’m so happy to be finally sharing Scott and Elaine’s gorgeous 1920’s style Beech Hill Hotel Wedding in Derry. 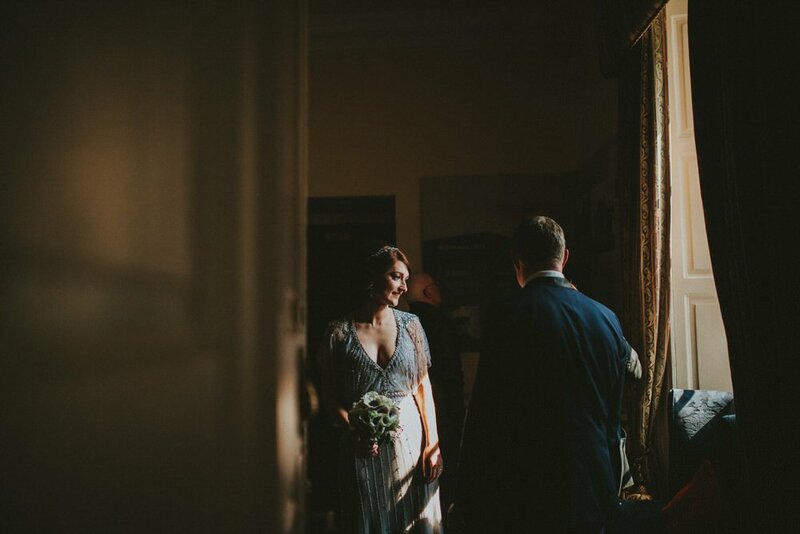 Shot back in April, it’s taken me a long time to get round to blogging it! 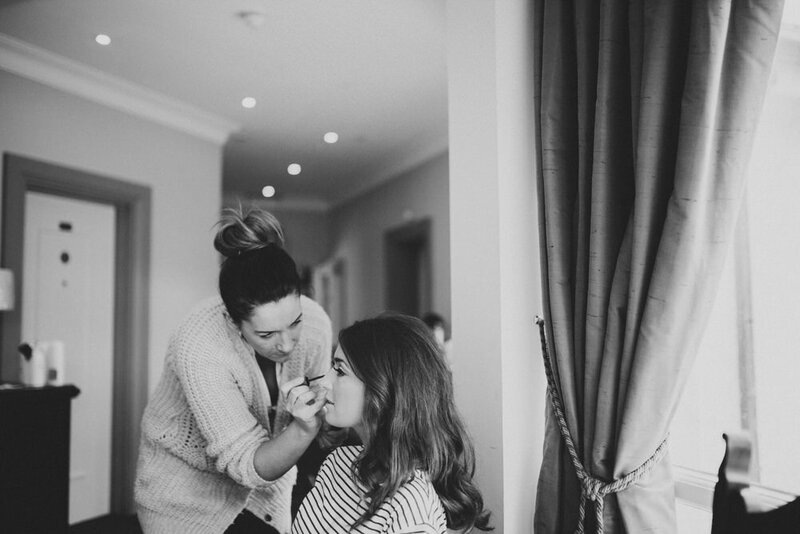 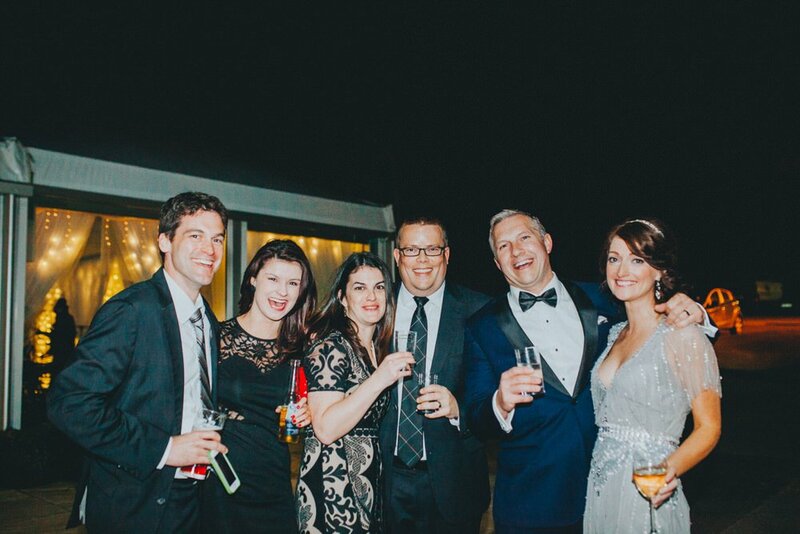 I like to meet with my clients to get to know them a little first. 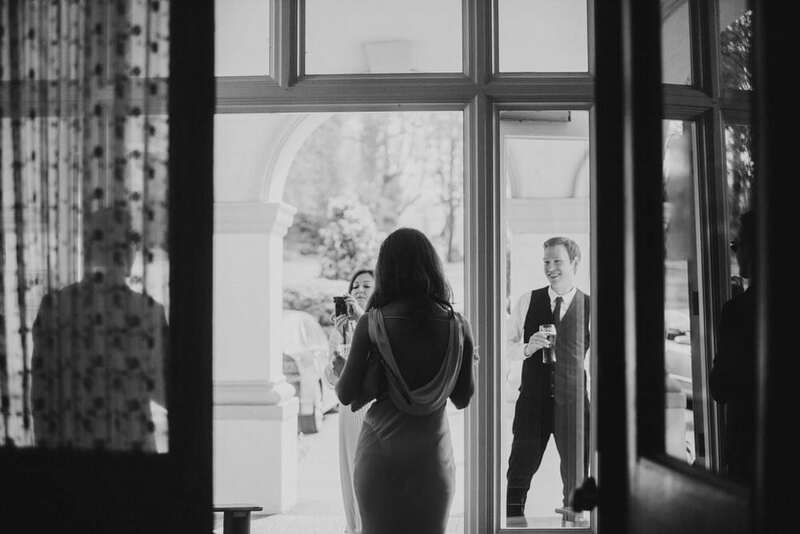 Of course, they have to get to know me too to make sure I’m a good fit for them. 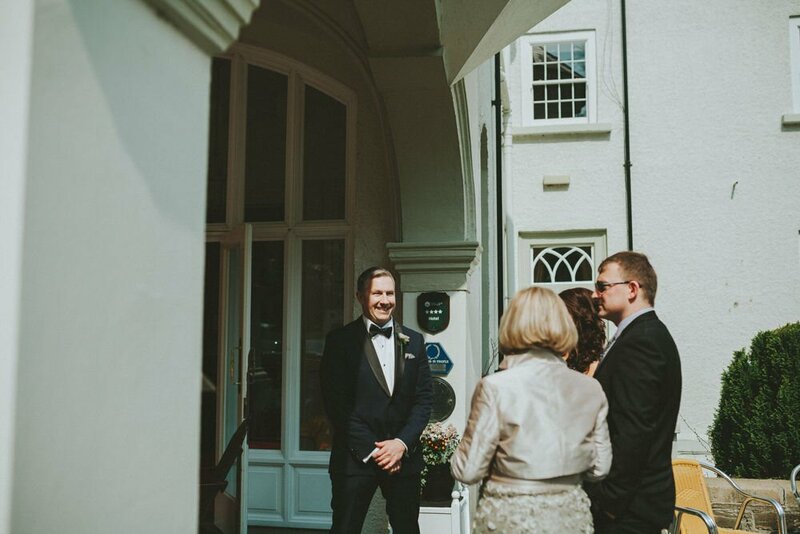 Sometimes it’s not always possible to meet up before the wedding when couples are living away so I like to at least keep in touch via email or social media. 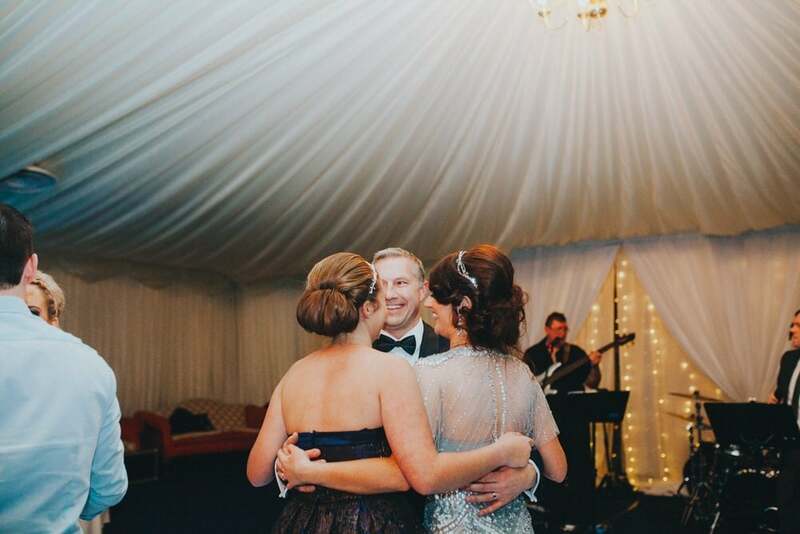 I met with Elaine and her sister Orla last year as Scott was working in America at the time. 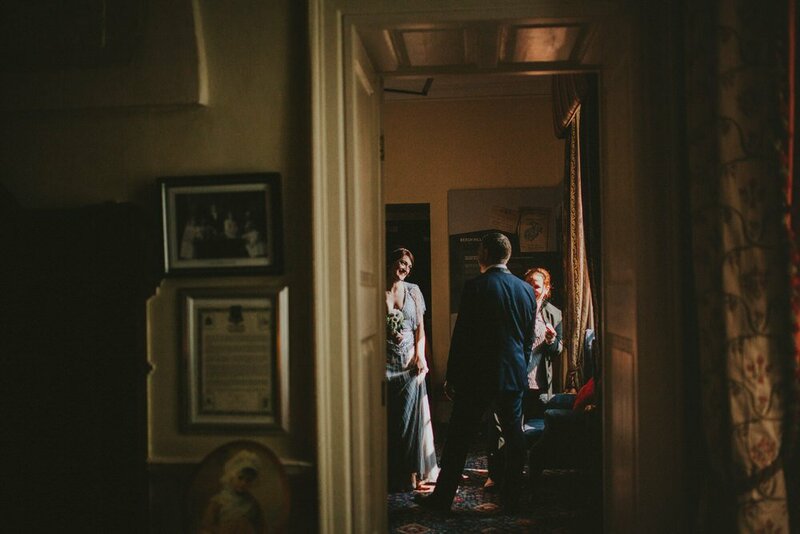 We had a hot beverage and a chat and I knew right away she was someone I could see myself really enjoying working with. 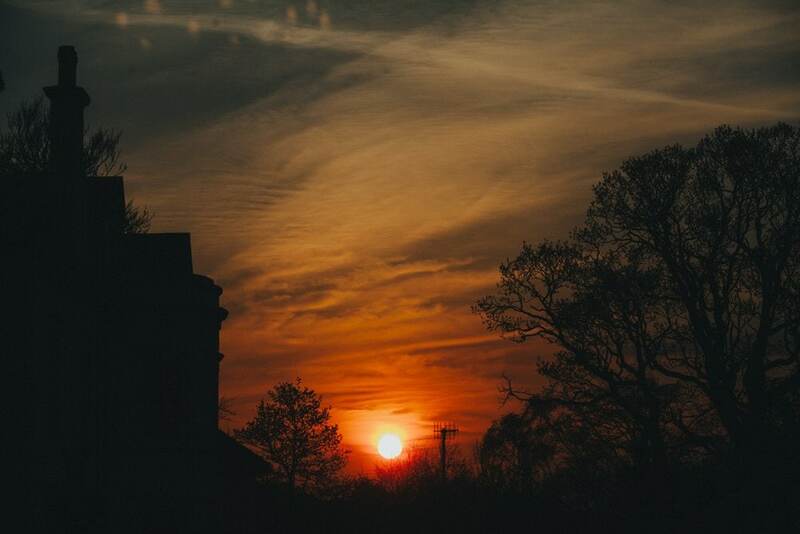 Elaine asked me to be her photographer and I was thrilled. 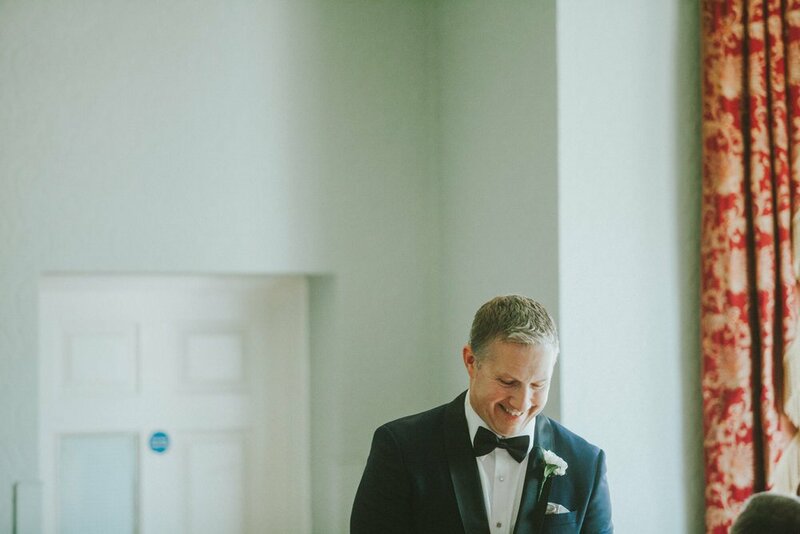 I did get to meet Scott however a short while before the wedding and had a lovely time accompanying them on a round of golf for a pre wedding shoot. 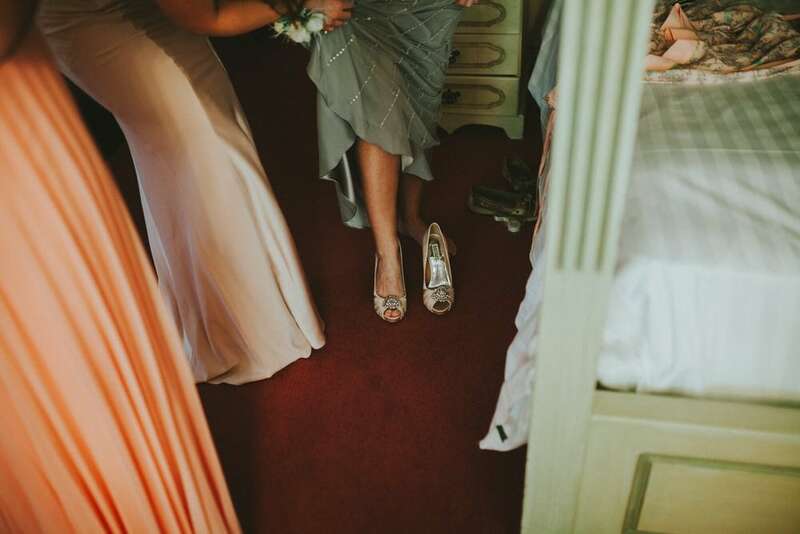 The entire day was a dream. 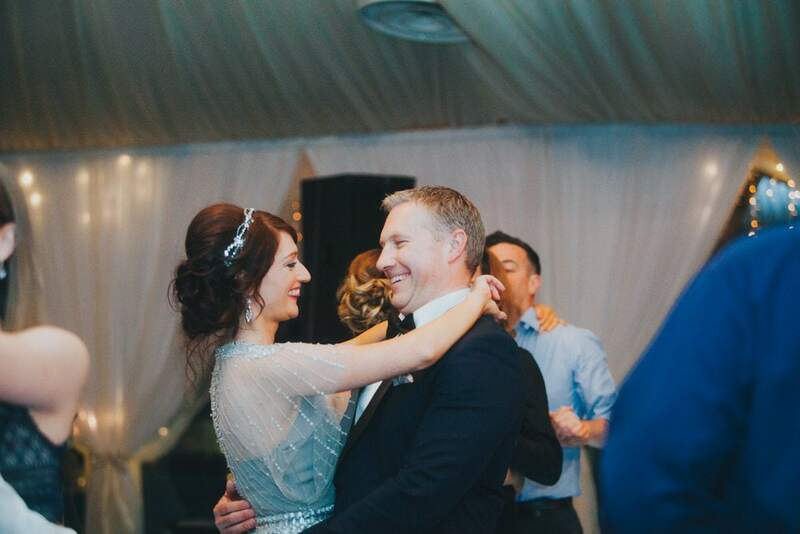 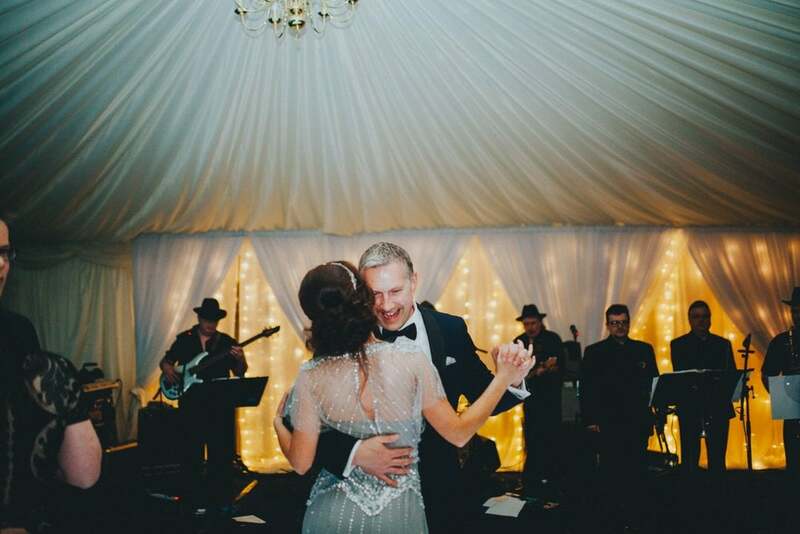 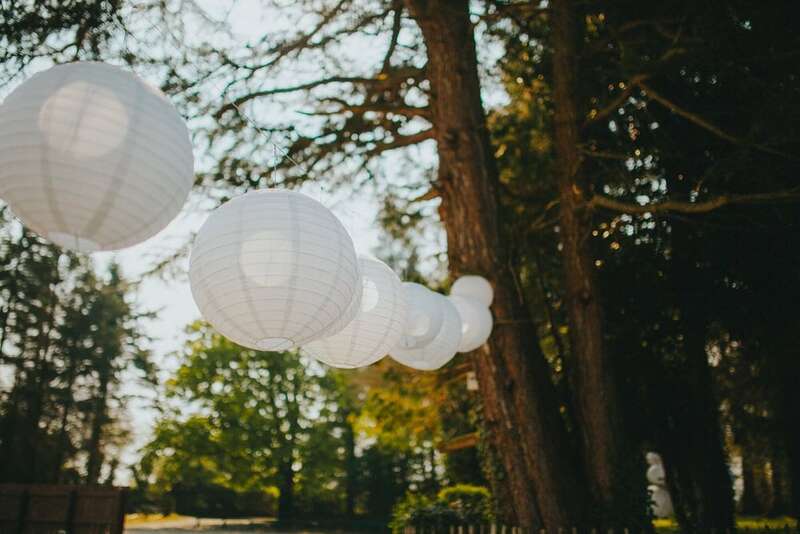 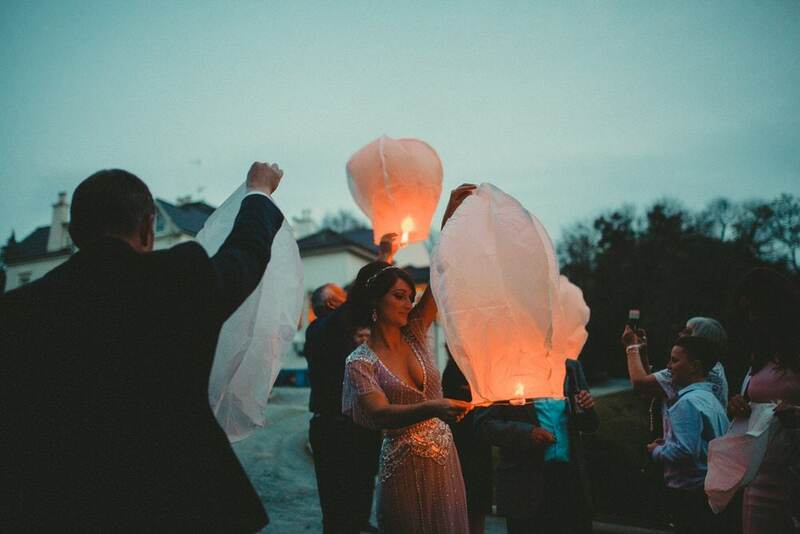 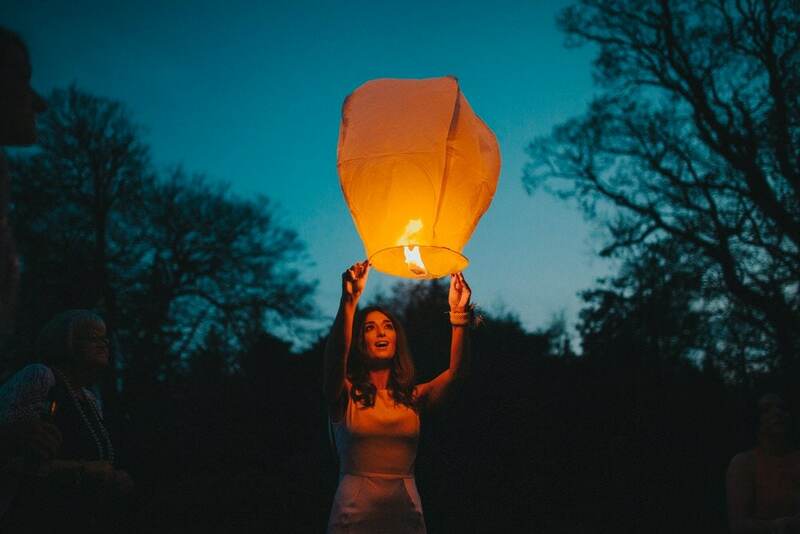 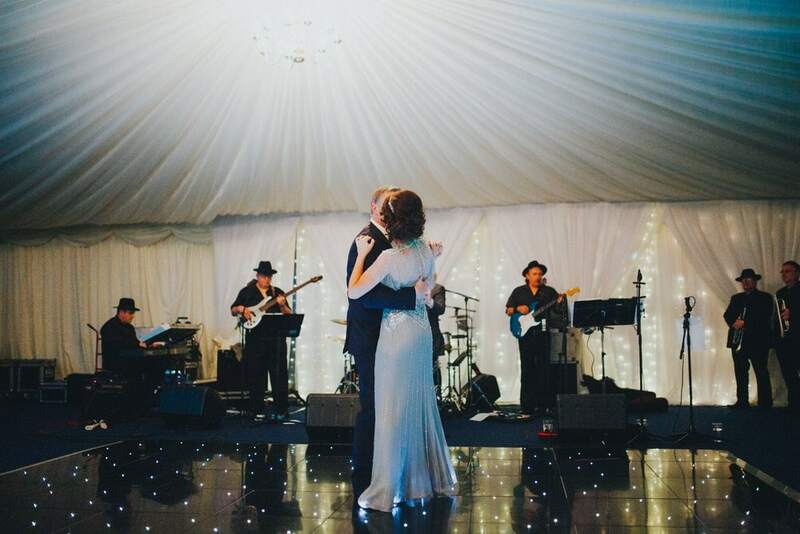 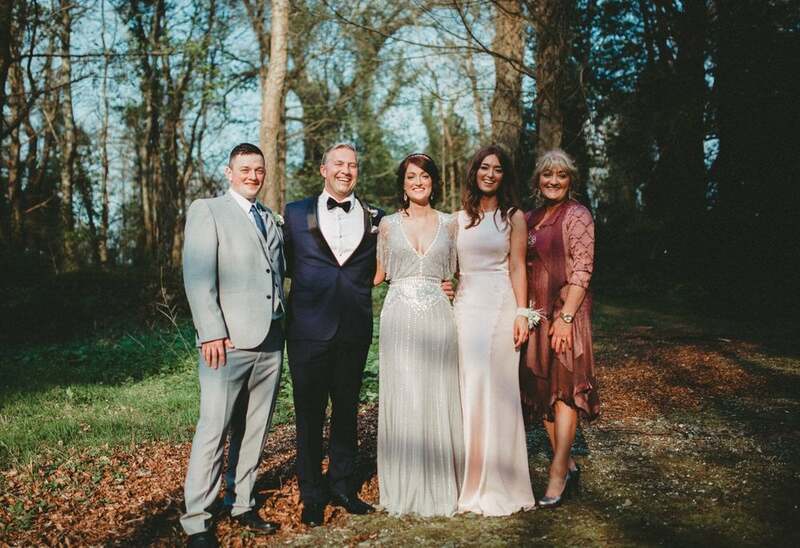 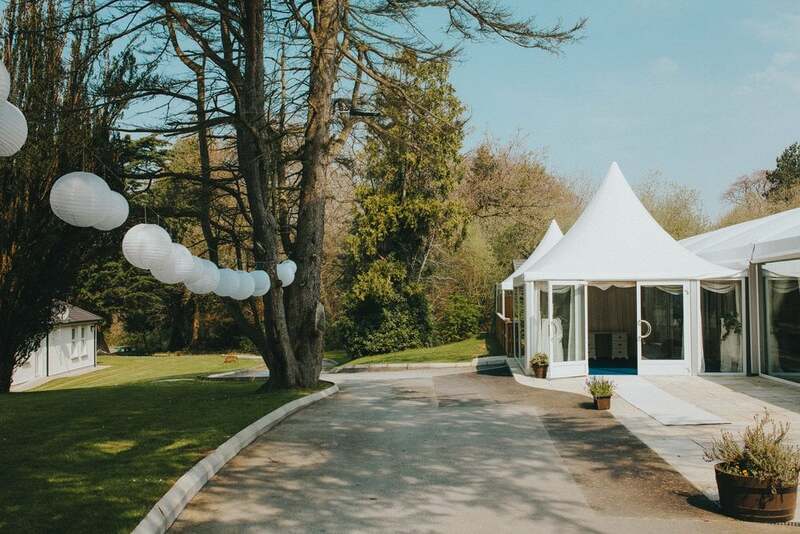 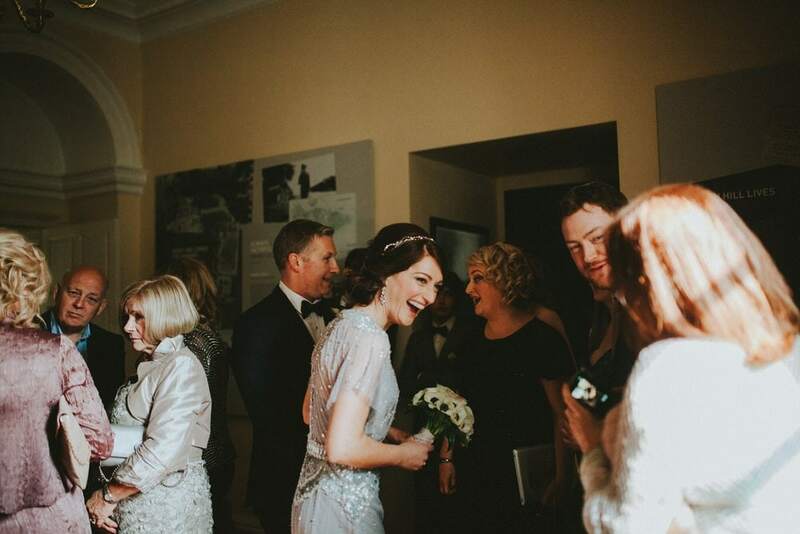 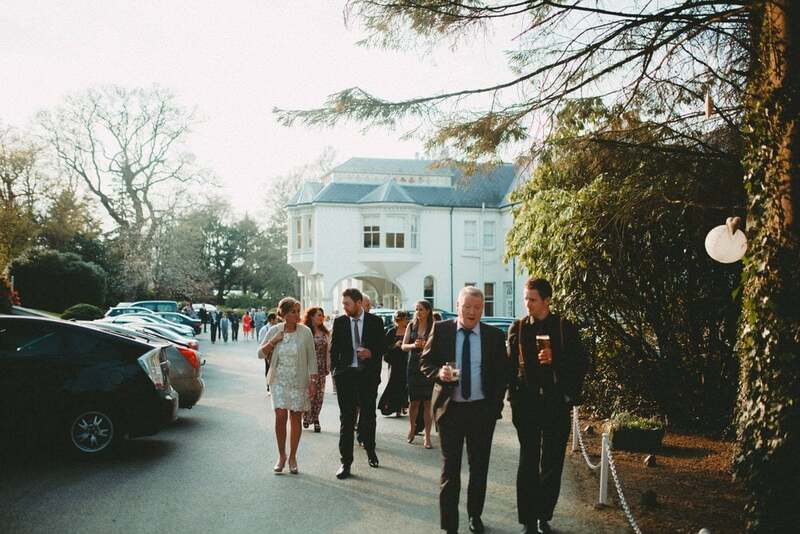 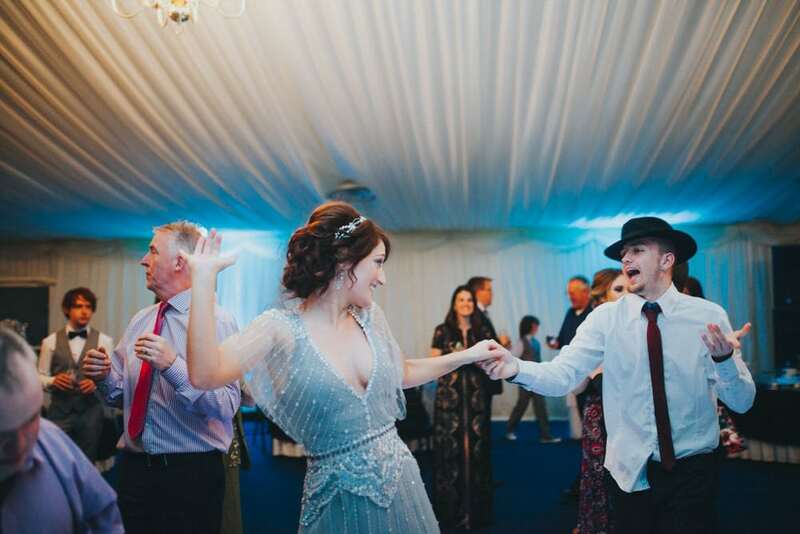 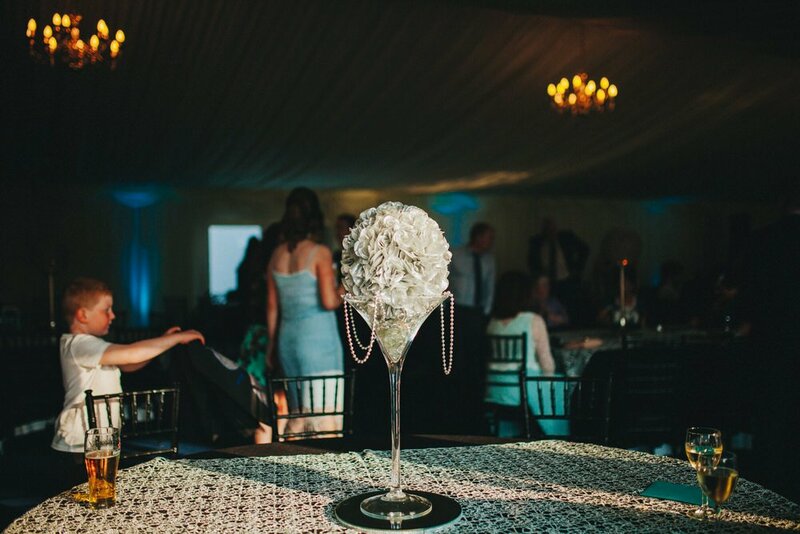 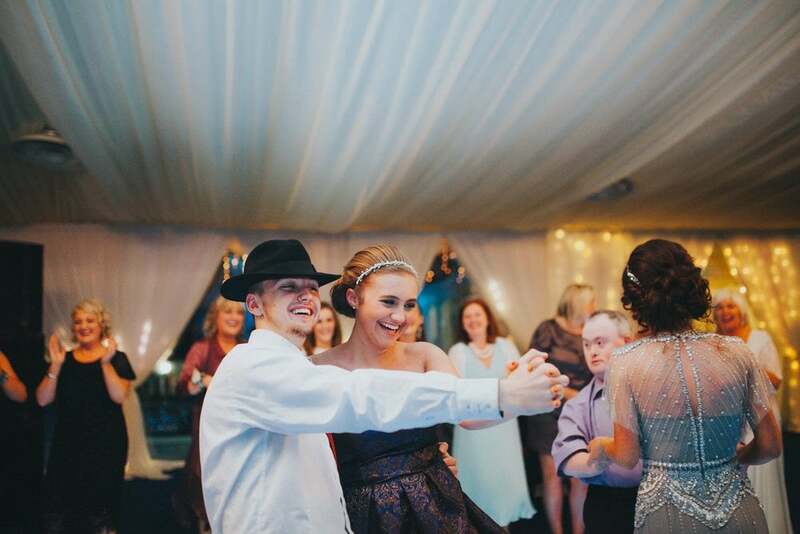 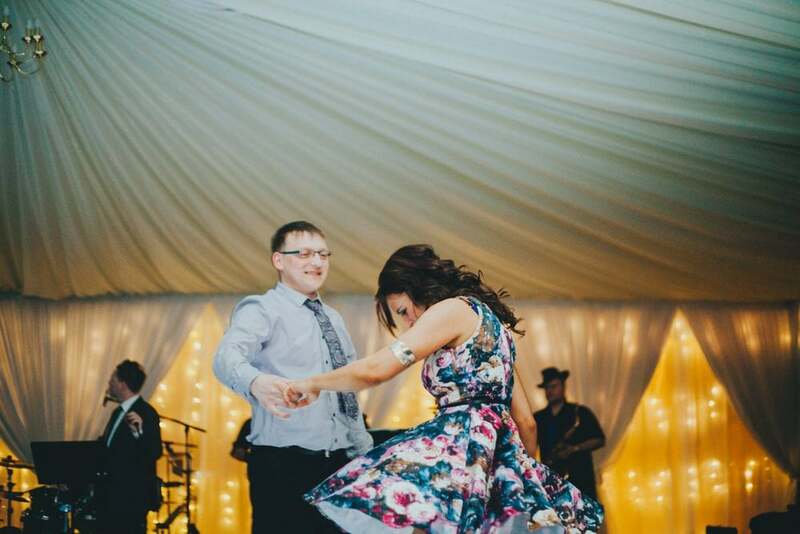 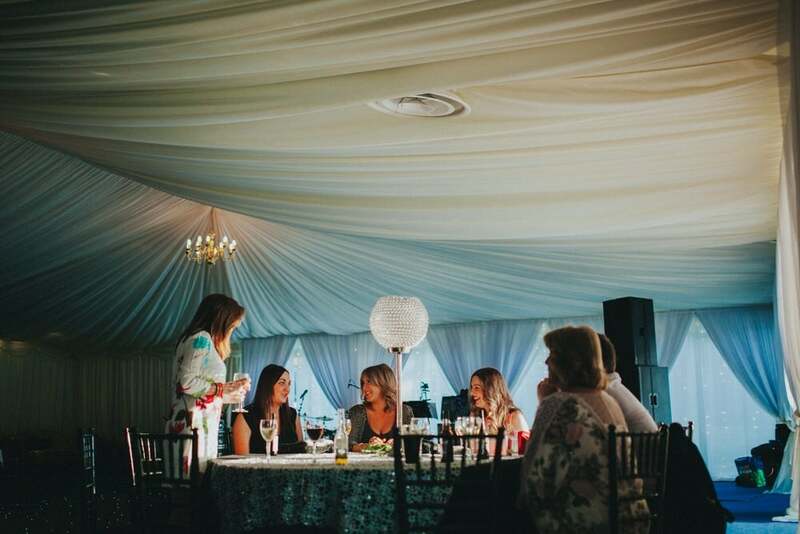 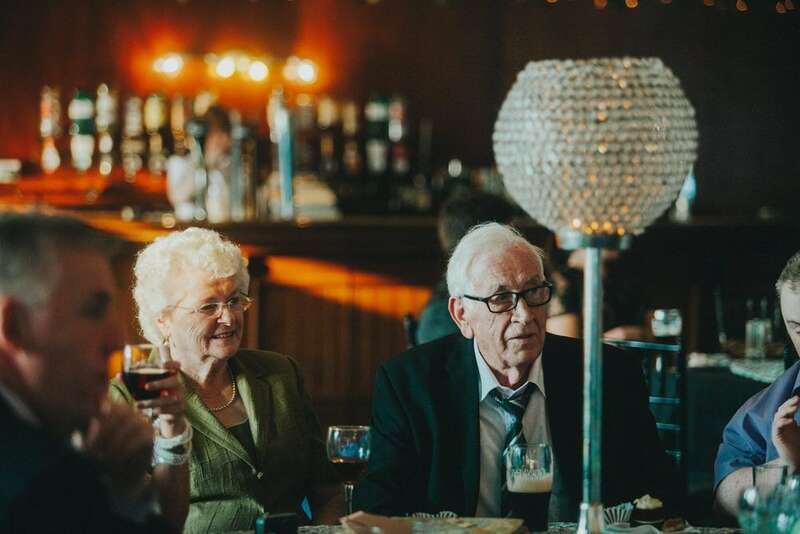 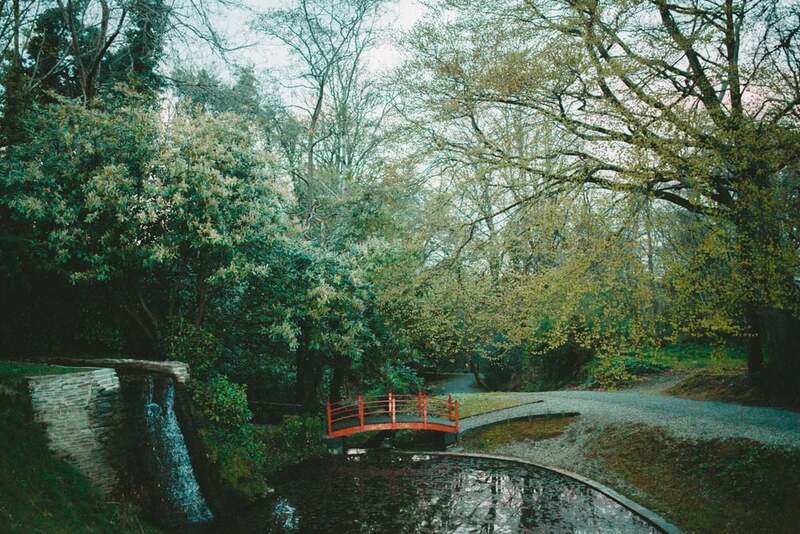 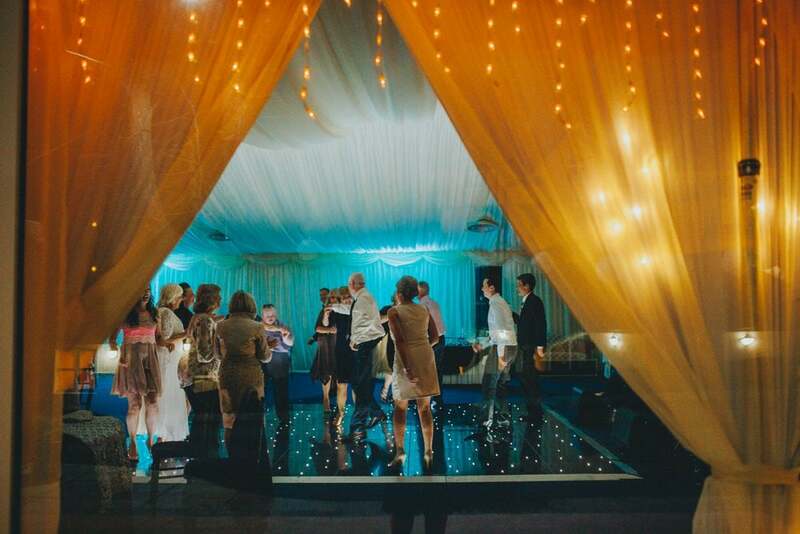 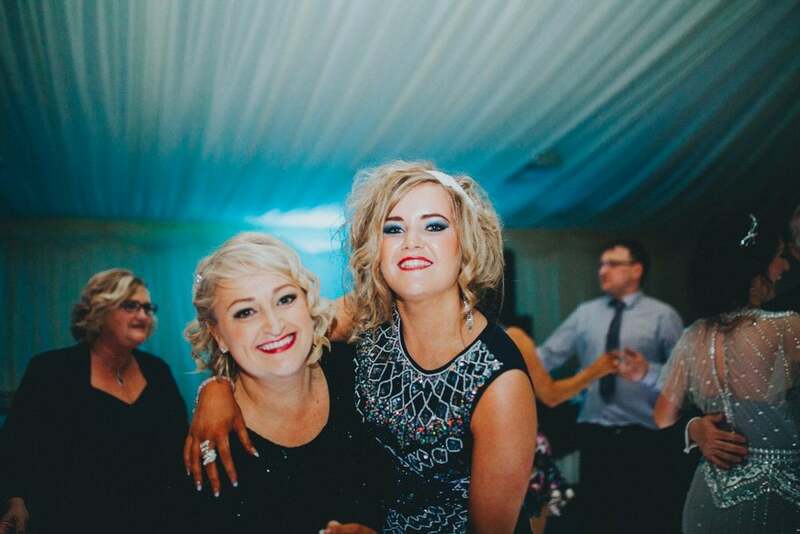 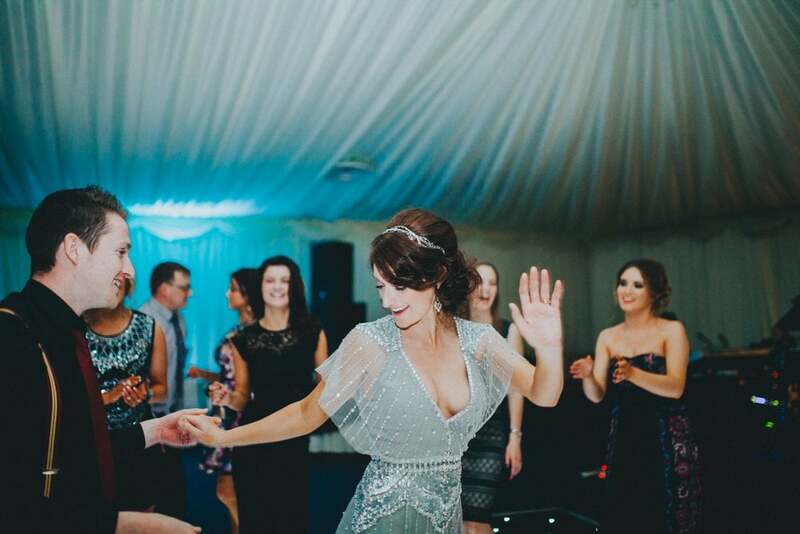 From Elaine’s absolutely stunning 1920’s style wedding dress, the fabulous weather, to the dance offs and the beautiful tribute to Elaine’s sister, Bronagh. 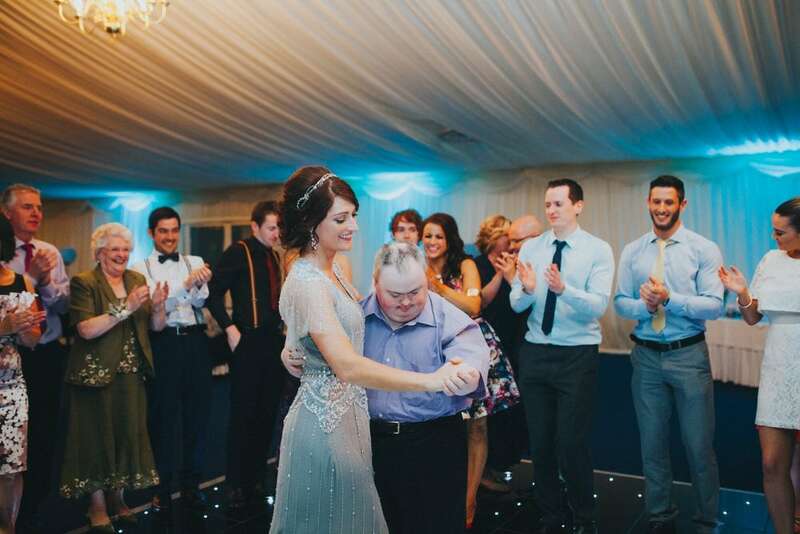 I can’t ask for more when I have the privilege of being part of a day like theirs. 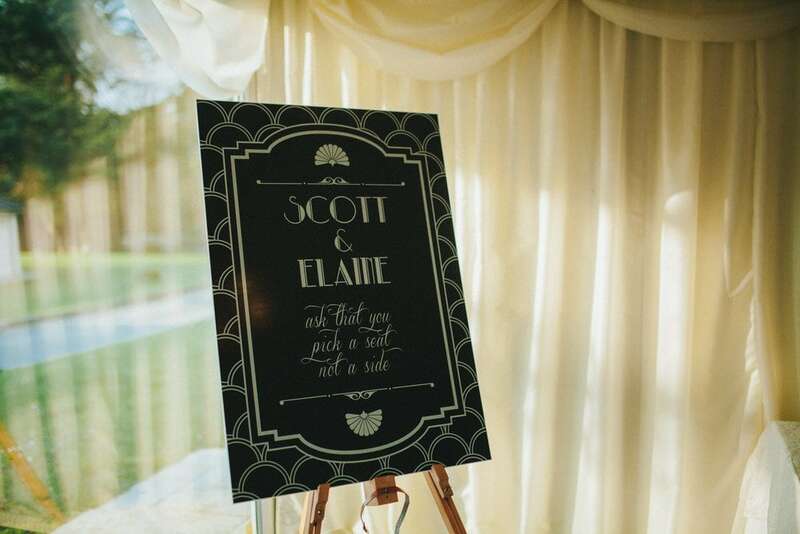 So thank you Elaine and Scott. 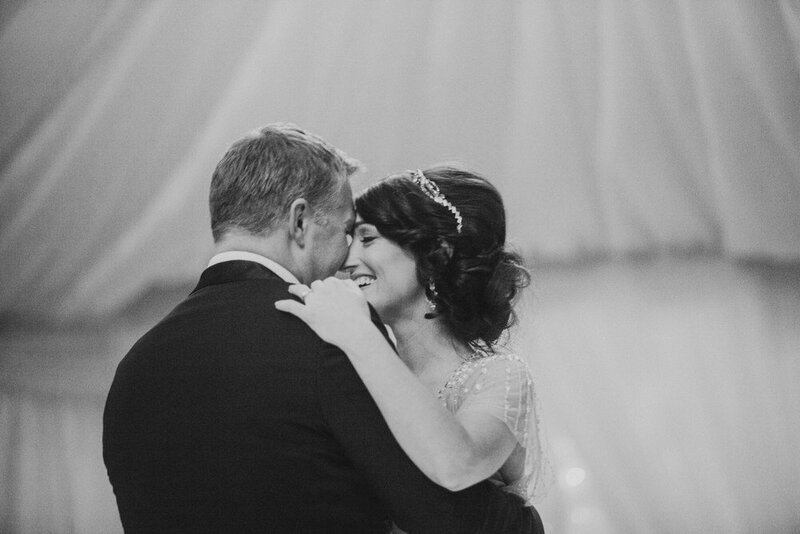 Thank you for reminding me why I do this for a living. 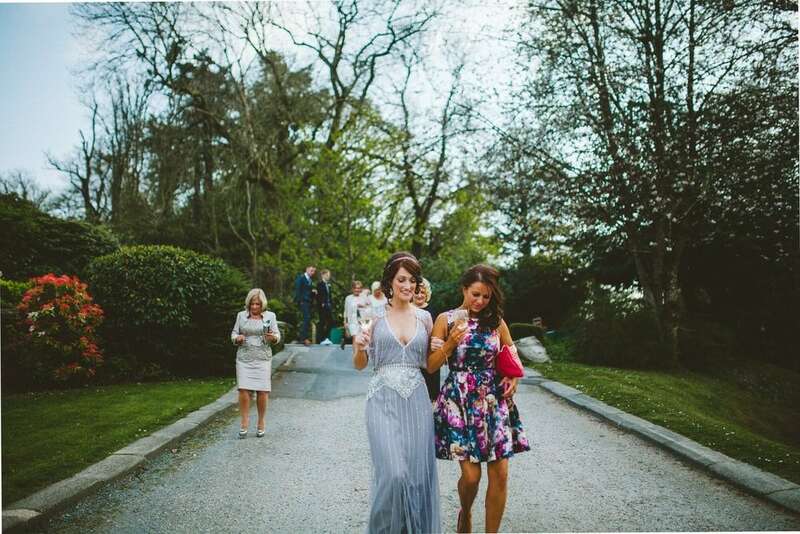 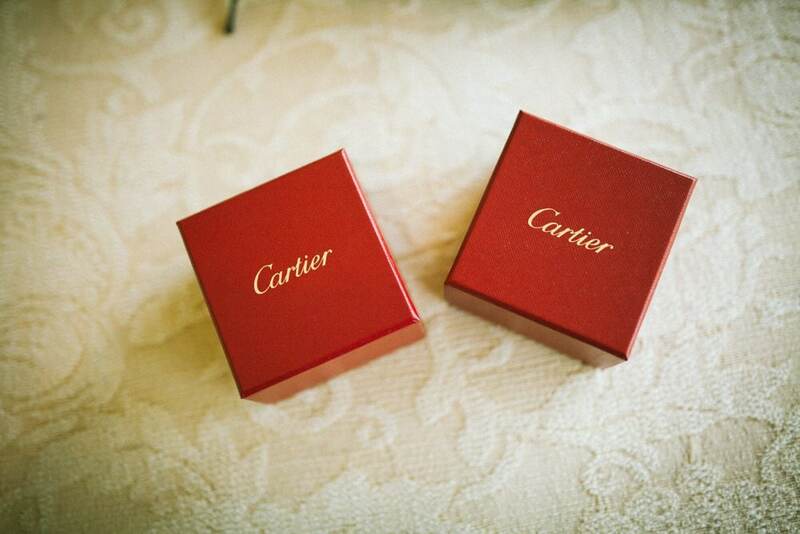 I’ve really enjoyed our time together and I’m eternally grateful you picked me to be part of your day.